Born in Milan in 1982 and started playing the piano at the age of 15 at “Istanbul Anatolian Fine Arts High School”. He continued his studies in “Yıldız Technical University”, Art and Design Faculty, Music Ensemble Department with Ali Darmar and graduated with honors from the said department. Immediately after, he enrolled in “Ecole Normale de Musique de Paris” in Germaine Mounier’s “Diplôme Supérieurd’enseignement” class. In this institution, he continued his studies in Chamber Music with Nina Patarcec and Analysis with Jean-Dominique Pasquier. Following this; he continued his music studies in the “National Rueil-Malmaison Conservatory” for three years with Chantal Riou. Meanwhile; he focused his studies mainly on Chamber Music with Michel Moragues and eventually graduated with the highest diploma of the conservatory; “Prix d’excellence”. He was among the students of the first class who received this honor. He completed Solfeggio class with Eric Arnal in 2006, Harmony in Piano class with Françoise Dornier in 2009 and Analysis class with Michel Rigoni 2006 in the same conservatory. He carried on his piano studies in “National Aubervilliers - La Courneuve Conservatory” with Jasmina Kulaglich and Jean-Marc Bonn. He also attended summer schools such as; “Trossingen Music Summer School” with Gerlinde Otto and “Colombes Music Summer School” with Yuri Serov. Finally, he obtained the virtuoso diploma in “Edgar Varèse - Gennevilliers Conservatory” in Claudine Mellon’s class. Also, he finished orchestration class at the Charles Munch Conservatory in Paris. The Trio “Thalberg” played his transcription of Kreisler for trio at the concert. 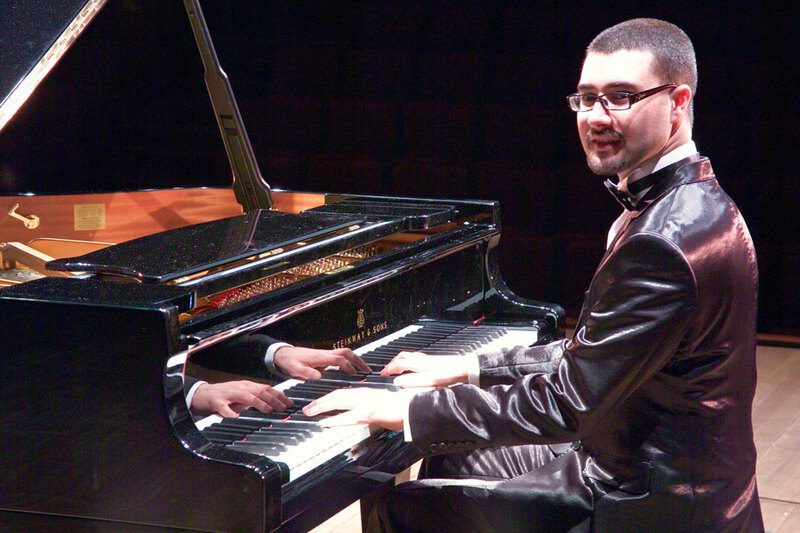 Başol participated in several piano contests such as; “Chatou”, “Largny sur Marne” and “French National Piano”. 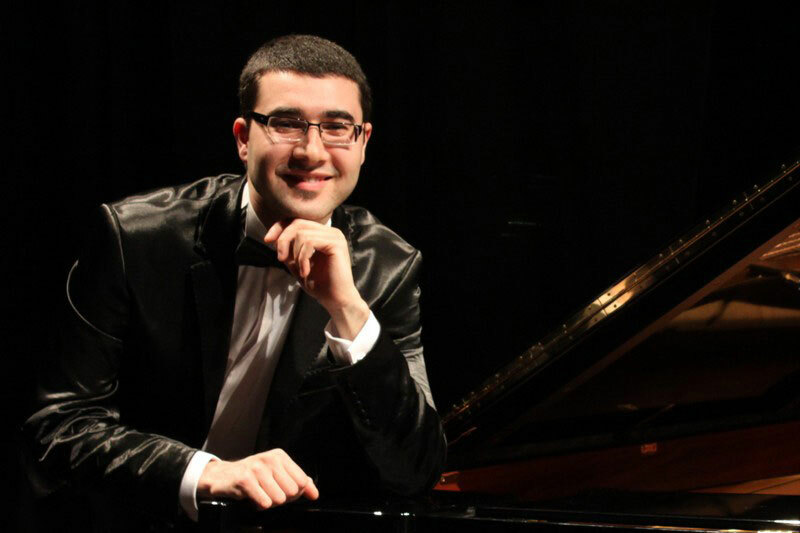 Finally; he won the fifth prize at International Piano Competition Orchestra’Sion Istanbul, the first prize in “UFAM Chamber Music Contest”, third prize in the “16.Vulaines sur Seine Piano Contest” and a bronze medal in the “40.Claude Kahn Piano Contest”. He also performed solo piano recitals in the distinguished concert halls in Turkey, France, Portugal, Germany, Spain, Switzerland and England. The pianist also had the honor and the privilage of having big names like; İdil Biret, Verda Erman, Hüseyin Sermet, Ayşegül Sarıca, Pascal Godart, François Chaplin, Heyoung Park and Stephane Blet as a part of his audience in his concerts. 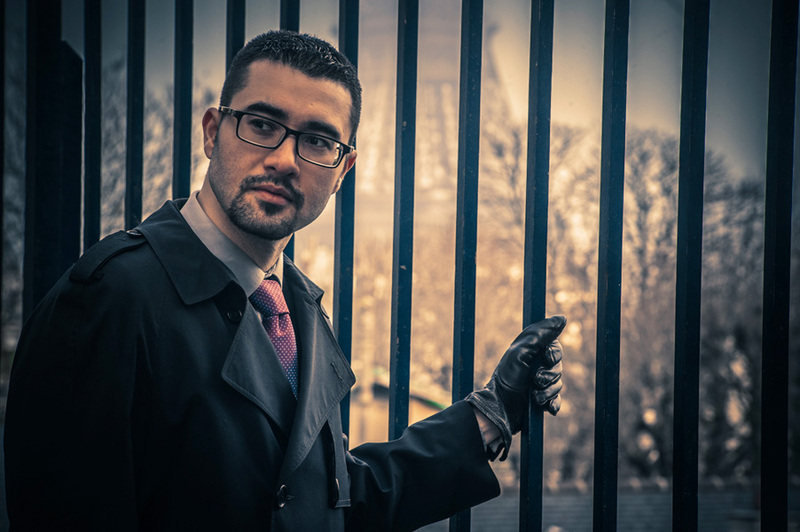 In addition to his career as a solo artist, Başol also concentrated on Musicology and started his master’s degree at“Paris IV Sorbonne” in 2009. 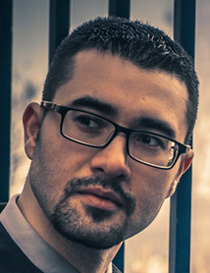 He published his first thesis named; “The Piano Sonata of Jean Françaix and its Harmonic Analysis” in 2010 and his second thesis named; “The French Clavichord Suites composed between 1687 and 1705 and their Harmonic Analysis” in 2012. The pianist had studied at the National Aubervilliers - La Courneuve Conservatory in the year 2014. He took solfeggio lessons from Dominique Salato, harmony lessons from Thomas Lacôte, improvisation lessons from Phillippe Pannier and chorus conducting lessons from Didier Louis. The pianist is currently writing a column in the Turkish classical music magazine “Andante” about promoting works and composers. 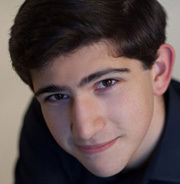 He also accompanies the “La Clef des Chants Ensemble” chorus with his piano and teaches piano lessons at the Fontenay sous Bois and Champigny music schools in Paris.